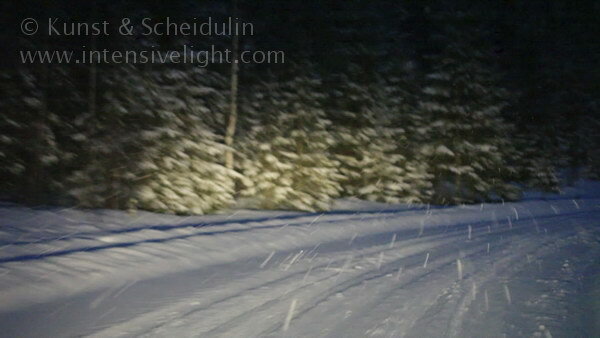 Winter conditions are often harsh in Sweden, with lots of snow, ice and darkness. We travel a lot in northern Sweden and this HD-1080 video clip collection shows the dificult conditions when driving on slippery roads and motorways. 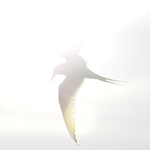 This entry was posted on Saturday, January 11th, 2014 at 1:24 pm. It is filed under Action, Collections and tagged with bad sight, bad visibilty, car, cars, Cold, country lanes, dangerous driving conditions, darkness, day, driving, Dusk, fog, foggy, freezing, frost, frosty, haze, hazy, ice, icy, icy roads, lane, mist, misty, motorway, night, point-of-view, poor sight, poor visibilty, POV, road, slippery, slippery roads, snow, snow-covered, snowfall, snowing, snowy, spraying, street, town traffic, transpotation, trucks, washer, Weather, windscreen, windshield, Winter, wintry conditions, wipers, wiping. You can follow any responses to this entry through the RSS 2.0 feed.